A friend asked the following question in a recent email exchange about the camera industry. Have you switched over to mirrorless yet? I remember you talking about it a bit ago. I’ve not decided on mirrorless but I’m itching to. The issue right now is one of switching costs. I’ve not invested in too many lenses. For my Nikon, I stuck to a standard zoom (18-55mm), a (10-16mm) wide zoom (landscapes), 35mm prime (photo walks), and an 85mm prime (portraits). I think that is about $1600 in lenses. It’s a tiny kit. Replacing my Nikon with a newer (used) and more capable body (Nikon D500) would cost about $1000. I’d gain better low noise sensor, faster shutter speeds, better controls, etc., and all my current lenses would be compatible. An equivalent mirrorless system (e.g., Fuji ) would set me back about $1600 for the body alone. Then another $1000 for a standard zoom lens. Another $1200 for a wide angle zoom, and $1600 for a portrait lens. 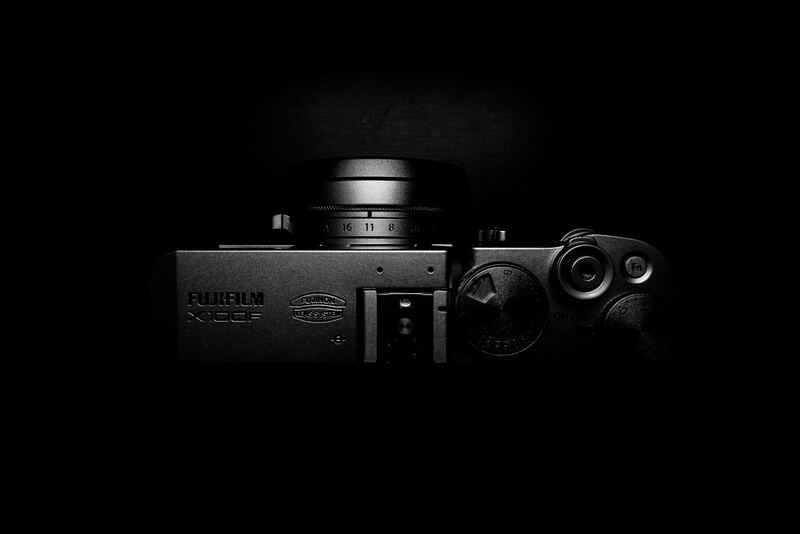 I’m waiting — it’s been over 6 months since my Nikon broke — for Fuji or Sony to release a new camera. Then when the gearheads with more money than talent and a bad case of GAS1 dump their “old gear”, I’ll snap up the previous model at discount. My last Nikon was an eBay buy. The ILC2 companies haven’t been as innovative as they have been in the past. That isn’t necessarily a bad thing from an equipment investment standpoint. I would assume that most camera owners stick with a system because they have a big investment in their gear. What Prompts an ILC Upgrade? I don’t claim to understand the machinations of the camera market but my workflow involves shooting with a DSLR (for quality, dynamic range and DOF) and posting to social media (or my blog first then social media). The ability to capture, quickly make minor edits and then post to social media is among one of the top features I want in my next ILC. What prompts an upgrade for interchangeable lens camera users?